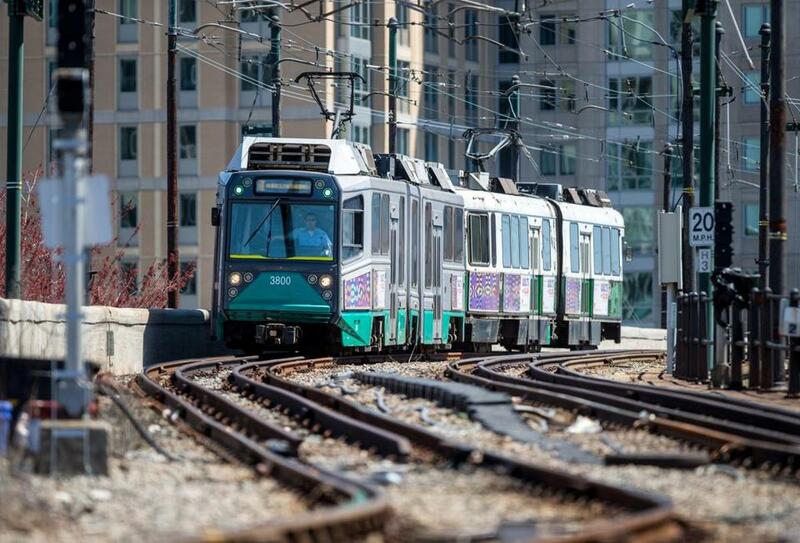 The federal government this week pledged nearly $1 billion to help finance the expansion of the Green Line from Cambridge into Somerville and Medford, a major boost for the long-promised transit project. The commitment marks a major turning point for a frequently delayed expansion that advocates say will spur economic development, transform communities, and give commuters a one-ride transit option from as far away as the Tufts Medford campus into downtown Boston. The first portion of the expansion is now scheduled to be completed by 2017, officials said, and the remainder by 2020. When completed, the Green Line would be extended from a relocated Lechmere Station in East Cambridge to Union Square in Somerville and College Avenue in Medford, a 4.7-mile aboveground project, according to the MBTA and Federal Transit Administration.